DNC forms cyber advisory board to prevent future cyber attacks. Following the data breach at the Democratic National Committee (DNC), the committee has decided to create a board which will oversee all cyber security related issues. The board will act as an advisory unit to the committee on all matters pertaining to the security of its computer network. The board will constitute former Department of Homeland Security Acting Secretary, Rand Beers, and former federal executives including Aneesh Chopra, Chief Technology Officer of the White House; Michael Sussmann, prosecutor at the Justice Department; and Nicole Wong, Deputy Chief Technology Officer of the White House. A number of aims which the board is set to focus on have already been laid out. The major objective of the board is to “avoid future cyber security attacks and make sure the capabilities of the DNC’s cyber security are top notch.” This is in line with a memo brought to light by Politico. 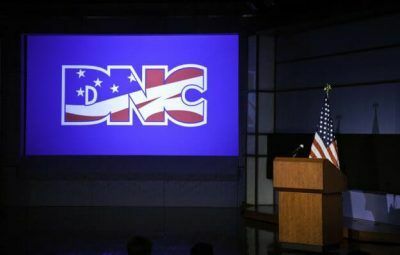 “The Cyber Security Advisory Board will work closely with me and the whole DNC in a bid to ready the party for malicious threats that it faces now and in the future,” according to Donna Brazile who is the DNC’s acting Chairwoman. Another major responsibility of the board is to offer assistance to all the individuals who had their personal information compromised following the DNC’s cyber security breach. It is understood that the DNC will begin to get in touch with all the individuals who had been affected by the recent breach. The advisory board is a response to the recent DNC hack and subsequent email leak. According to the memo, some individuals who had been victims of the data leak may be on the receiving end of financial assistance to help them cope with the after-effects of the DNC’s cyber security breach. Some individuals will receive offers to assist them to contain any possible threats to the security of their finances, according to the memo. 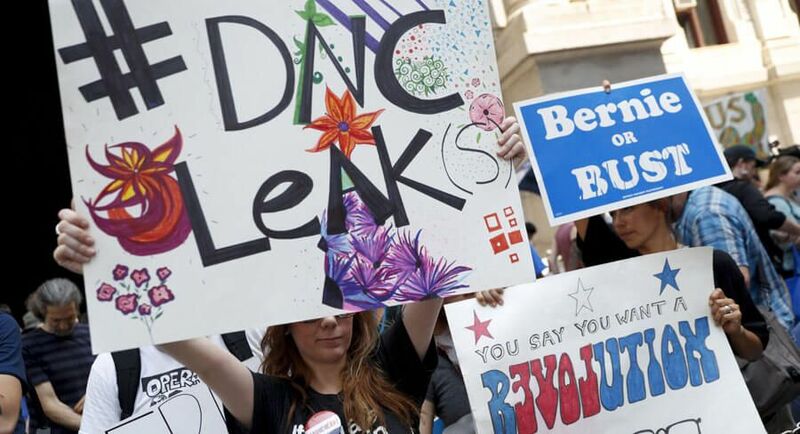 Reports suggest that the group which orchestrated the DNC’s cyber security breach has ties to the Foreign Intelligence Agency of the Russian Federation. The cyber security breach had successfully uncovered internal emails along with financial information and personal contact details belonging to members of staff, supporters of the party, and donors. According to experts, the information which the hacking group has exposed could be used to facilitate the orchestration financial fraud activities. Initially, the DNC had reported that no financial data had been extracted or accessed during the data and cyber security breach. However, Gawker managed to obtain data dumped by an alleged hacker named “Guccifer 2.0.” The data seems to prove beyond reasonable doubt that financial information had been accessed and even exposed following the DNC’s cyber security breach. The data includes donor pledges, emails, and addresses coupled with other contact details. A number of renowned donors of the party even had information pertainng to their credit cards and banking accounts exposed to the general public. This happened when WikiLeaks published the internal DNC documents. “I have already received phone calls and emails from people I do not even know,” said William Eacho who is the former US Ambassador to Austria. Eacho is also among the party’s renowned donors. In his interview with ABC News, he made it very clear that he feels embittered by the development and hopes it will not jeopardize his physical security and that of his family. He said that he and his wife recently learned that many people had been trying to apply for credit cards using their names. Two attempts to apply for a credit card were made by one person who was purporting to be his wife. Up to now, it is still not clear how the DNC intends to handle the cyber security breach and contain the after-effects of the data breach. In particular, financial fraud risks are feared to escalate in the near future.